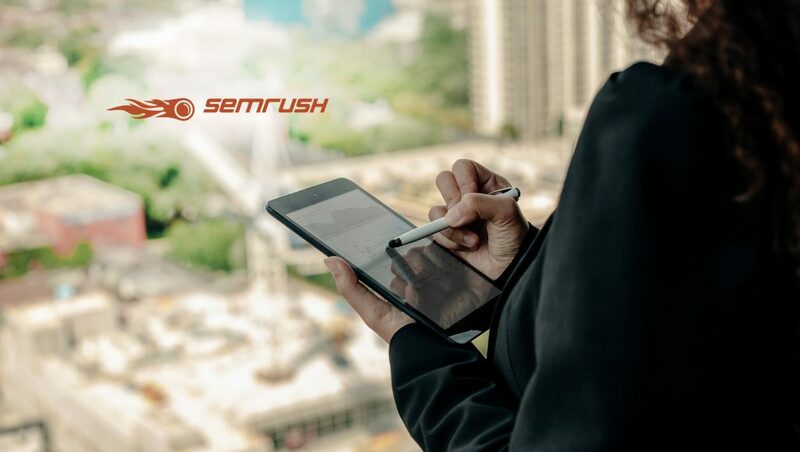 SEMrush, an online visibility management and content marketing SaaS platform, announced, on its 10th anniversary, the release of its Competitive Intelligence 2.0 toolkit. With the product upgrade, marketers will now receive a full stack of marketing insights in all areas of competitors’ digital marketing strategy including SEO, SEM, Paid Advertising, Content, SMM and PR. SEMrush Competitive Intelligence 2.0 is also tailored to needs of business development managers, sales teams and affiliate managers, who will be able to evaluate new markets’ feasibility when developing go-to-market plans and quickly evaluate the potential of new partners and prospects (as well as better convert them into profitable deals). With 10 years of consistent growth, SEMrush attained a landmark achievement of more than 2,000,000 users. By сonstant collecting of feedback from those users, SEMrush realized how important it is to upgrade the Competitive Intelligence toolkit with the new quality and quantity of data: now, marketers will be able to discover and analyze competitors’ marketing strategy and tactics from all marketing angles: from their website efficiency and traffic sources, social media monitoring, content marketing tactics, and even pay-per-click advertisements. After 10 years of operation, SEMrush obtained data that currently encompasses 190 countries, 400+ million web domains and 8 billion keywords; its capabilities makes it the most comprehensive suite for businesses around the world. Being the trusted data provider for leading media outlets and 25% of Fortune-500 companies, SEMrush brings its users opportunities to analyze strategies, evaluate businesses’ and partners’ potential and to provide market insights with just one click. The official release of the Competitive Intelligence 2.0 toolkit will be presented at Inbound 2018, taking place September 4-7.